Hey all you gift-givers and holiday shoppers! Looking for the perfect gift idea for that special chocoholic in your life? Send one of our very special Golden Ticket gift certificates, good for one or two people to attend one of our public Boston chocolate tours. These are great gifts for those folks who prefer experiences over stuff, but still appreciate having a little something to unwrap! Last-minute shoppers may want to send someone one of our e-gift cards. These digital gift cards are sent instantly via email and can be ordered in full or partial tour cost amounts. Want to go all out for that really special chocoholic someone? Contact our box office about putting together a special private chocolate and wine pairing experience at home or other location of your choosing. You can even add on a special custom chocolate gift basket that can be delivered anywhere within 10 miles of Boston. We appreciate you supporting our small, local business, and we’re delighted to bring a little sweet fun your way. We’re ready to help you with all of your holiday gift-giving needs! Any reason is a good reason to gather friends who share the love of chocolate! Calling all chocoholics and the sweet-toothed among us! If you’re looking for an amazing Boston chocolate tour, you’ve come to the right place! Join in the fun at Cocoa Beantown—Boston’s sweetest chocolate tour and event company—and enjoy a variety of chocolate-y offerings, including neighborhood tours of Boston, tasting parties and classes, corporate team building events, and other educational events and presentations. All lead by a guide with close to a decade’s worth of experience and extensive knowledge of both Boston and chocolate. All public and private events available throughout the year. 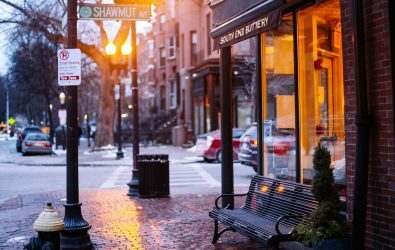 Gather all your best chocolate pals and tour some of Boston’s most beautiful neighborhoods, enjoying sweet treats every step of the way. Whether in your home, office, or other location of your choosing, chocolate tastings are a great way to learn about what makes this food so magical. The breath and scope of the chocolate world is vast. Offering insight into local food cultures, chocolate is a tremendous portal into issues related to geography, history, politics, and environmental science. All programs are available for private parties, showers, birthdays, office and professional gatherings, and corporate activities. Chocolate is a great reason to get everybody together! "The one and a half hour class we had went by way too fast. Victoria expanded my horizons. I learned there are 3 kinds of cacao beans and I learned about and later visited the chocolate stores on Newbury Street we sampled from. I would recommend Victoria’s chocolate events to any and all." "Our tour guide Victoria made our tour fun and educational. She had a way of making everyone on the tour feel like life long friends instead a a bunch of strangers tasting chocolate. She is incredible. She made the tour wonderful, and as a result, our anniversary weekend. We will definitely be doing this again on our next trip to Boston." "I don’t usually do this but I just had to send some feedback regarding our tour! I planned this as surprise for my mom who is also my best friend who grew up in South Boston and spent much of her time in the South End. She is also a chocolate fanatic! What I hoped to be a nice day with my mom was truly spectacular!!!! The chocolate was so yummy but was almost just a “perk” of the tour. Victoria made today so absolutely fun and enjoyable that we will remember today always as a wonderful mother daughter day! Thank you Victoria for an absolutely fabulous day!!!!" "Victoria’s chocolate classes are very informative, fun, and delicious! 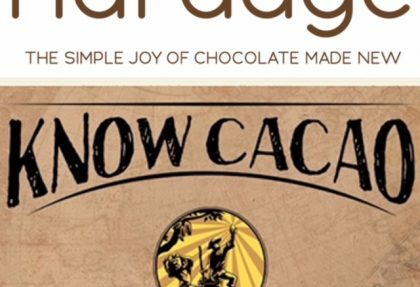 I have been an avid fan of chocolate for many decades and never knew that there was so much more to learn. It also can be healthy….who knew?! So come have fun with Victoria. I know I am a fan." 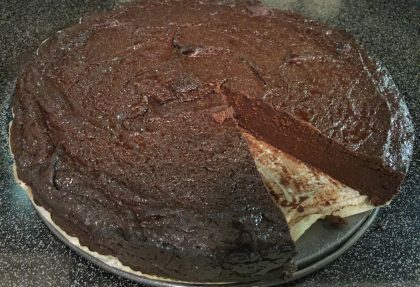 "I can recommend Victoria’s presentation on chocolate highly. She prepares an assortment of delectable chocolates to sample and savour. Then she explains where the beans come from and the pieces are made around the world. Any chocolate lover, and who is not one, will have their chocolate pleasure greatly enhanced by attending her programs." "I was very impressed with Victoria’s detailed presentation on the various kinds of chocolate. 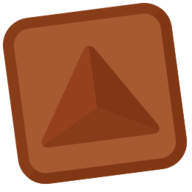 It has changed my view and appreciation of chocolate! I really appreciate all the effort she put into her lecture." 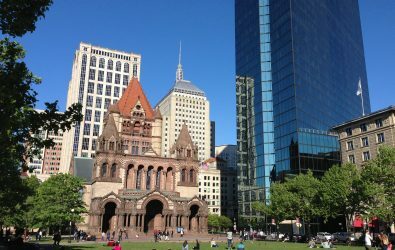 "Cocoa Beantown Tours provides guests a unique opportunity to learn the history of Boston while tasting chocolate treats. Whether you are a chocoholic or history enthusiast you will love this tour. Victoria, your Cocoa Beantown guide, is friendly, helpful, and extremely well-versed in her knowledge of Boston and chocolate. 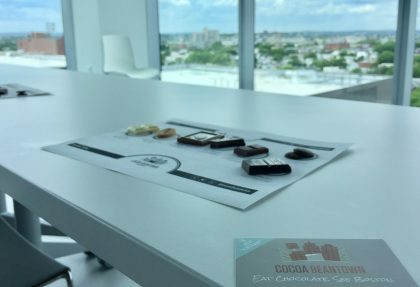 If you are looking for a fun and interesting way to see this amazing city, I would highly recommend taking a tour through Cocoa Beantown!" "Victoria’s knowledge of chocolate and its history is exceptional, and her enthusiasm for the subject matter is undeniable and infectious. Whether it’s a walking tour for any age group highlighting the best treats in a particular neighborhood or a historical presentation and tasting in a more formalized setting, if you have even a hint of a sweet tooth, Victoria is a good woman to know!" "Cocoa Beantown Tours is a fantastic service that spreads the love and passion of its owner, Victoria. We are grateful for the opportunity to see our passions overlap for the benefit of everyday chocolate lovers!" "Over the past decade, we have continually been impressed by Victoria’s enthusiasm and skills with running the Cocoa Beantown Tours. Our guests always comment on the educational and sensory delight of her tours!!!" 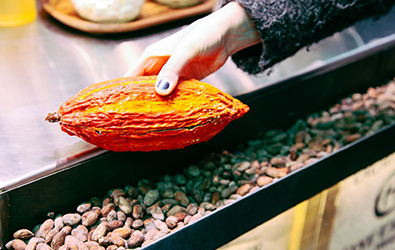 "Victoria’s passion and impressive knowledge of chocolate shows with these tours. She keeps them fun, lighthearted and brings the euphoria throughout the tour. It’s always been a pleasure sharing our own passions in ice cream & social justice with each tour." "Victoria is one awesome chocolate tour guide! She has been leading tours around Boston for almost eight years. Victoria’s warm and outgoing personality, high level of professionalism, and of course her vast knowledge of all things Boston and chocolate make her the ultimate chocolate guide around the city. We’ve seen time and time again loads of happy guests on her tours chatting with Victoria, thanking her for a great experience, and making plans for future tours. Look no further, Victoria’s chocolate tours will help you discover the best chocolate delights around Boston and learn loads of fun chocolate trivia along the way."